Ever have the feeling of not knowing what you wanted to be when you grew up? Us, too! We love creating memorable characters, but storytelling in just one genre — when there are so many possibilities out there– just wasn’t our path. Below is a sampling of titles, but by no means a complete list of our fiction and nonfiction. We love Romance, we’ve dabbled in Buddhism, and lost ourselves in YA and Historical. We’re still figuring out who we want to be as writers when we grow up — not that we’ll ever grow up. But hey, that’s another story! Mari Kato, 16, wants what everyone else her age wants: a driver’s license. Too bad a family curse, passed on by her Japanese-born Buddhist dad, who claims to be thousands of years old, transforms Mari into a flesh-eating Oni demon when she feels frustrated (like every time she gets behind the wheel). But when her geologist mom moves their vegan-lifestyle-obsessed family to Rock Creek, Mari stumbles upon the gates of Hell and a mining company plundering its depths. Add in an evil cheerleader determined to steal Mari’s first boyfriend and plunge the Earth into eternal darkness. Suddenly getting the keys to the car isn’t as important as saving the world. Totally dealable… if she can find the courage to reveal her demon self. America’s first Samurai was a teenage girl. 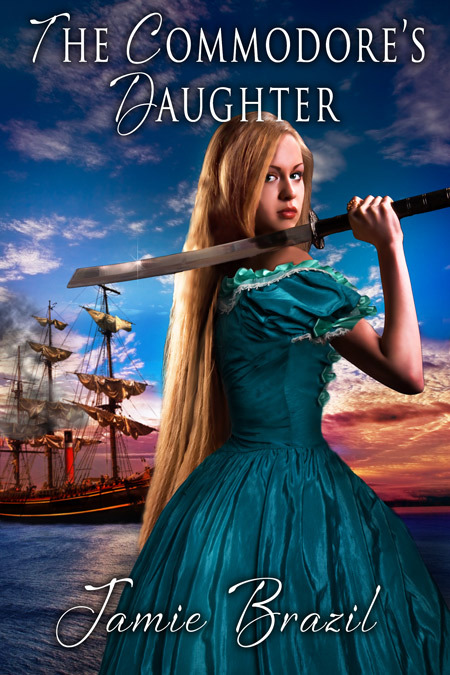 In 1853, fifteen-year-old Jennifer Perry dreams of traveling the world, a dream that will never happen now that she’s promised to a man twice her age. But what can she do? Run away. To Japan, where her survival is uncertain. Learning the ways of her new world, and the code of the Samurai, she uncovers a plot to ambush the American sailors. 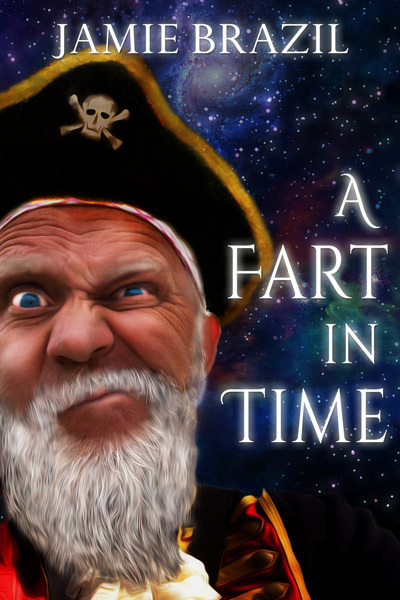 Now she must risk in her own life in order to save her Commodore father. Some writers STILL deserve to starve. 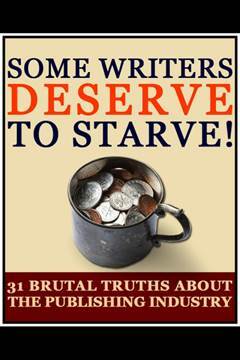 Updated and revised, the popular Some Writers Deserve to Starve! 31 Brutal Truths About the Publishing Industry is back for round two of humorous advice for writers just getting started, and hilarious cautionary tales for those ctemplating rky (and risque) career moves. 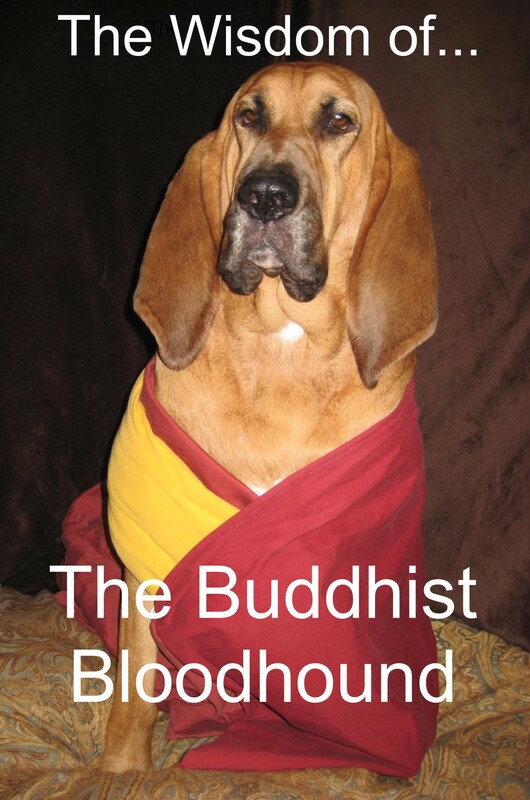 A humorous introduction to the basics of Buddhism according to Frankie the Bloodhound– debut author, kitty enthusiast, and seeker of higher thought. She has compressed thousands of years of spirituality into 39 nuggests of wisdom (with full-color photos) in this unique canine interpretation of enlightenment that will delight dog lovers as well as readers on the trail to greater awareness.